I have read and accepted the terms of sales of the studio. The relationship between Studio Wildbee and the customer is subject to these conditions except express written agreement agreed upon in writing. Any contrary clause appearing on a document emanating from the customer, is deemed unwritten and therefore unenforceable. All work, rentals or services must be subject to a confirmation order from the client. - Any work performed at Studio Wildbee results in the establishment of a signed customer receipt, which summarizes the various services and serves as a basis for billing. - The customer declares having perfect knowledge of the premises, equipment and materials made available to him. He further acknowledges having taken the equipment in perfect working order and agrees to return it in the same condition. - In case of deterioration of premises, equipment and materials, the repair work will be entirely at the expense of the customer. The Customer declares that he has all the necessary legal and material skills at the signing of this Agreement and has had all the information and skills of the Service Provider in this regard. The Customer guarantees to have subscribed all the insurance necessary for the realization of its services within a place in hiring. Payment of the full price of reservation is required by credit card on the Astudium site at the moment of booking. Reservations are non-cancellable, non-refundable. - Sundays and public holidays, according to a special rate. 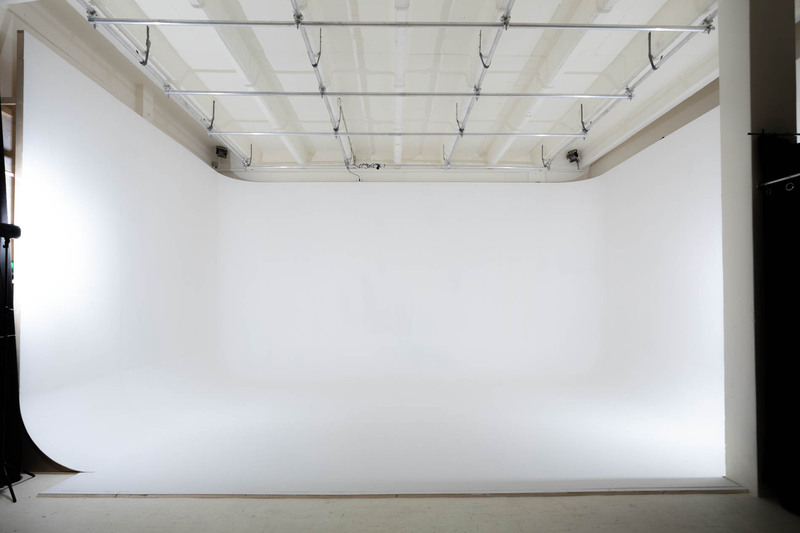 A deposit check of 1000 € is required for the rental of the studio. The Customer undertakes to adopt a behavior respectful of the other customers of the place, not to adopt dangerous behavior and in the respect for their private life as well as the secret of the businesses concerning them, that it is with them as with that of the provider. The Customer undertakes not to act in a manner contrary to the law and morality and to act in the rules of the art. The Customer agrees to respect the days and times fixed on the quote. The maximum number of people allowed in the "Studio" is 20. Beyond this, a special request must be made by the Customer. Studio Wildbee is released from any obligation of rental even confirmed, for any fortuitous case or in force majeure such as flood, fire, lockout, without this list being limiting. The provisions of this Agreement shall not constitute or be construed as constituting a subordination, preposition, joint venture, business, common-law or de facto corporation, or a mandate of the Corporation or its agents. regard or with the Provider; neither party can engage the other with respect to third parties. It is expressly understood that the Service Provider will act as an independent service provider in executing this Contract and will remain the sole employer of its employees. The employees and accompanying persons of the Customer remain under his responsibility, his authority, his direction, his exclusive supervision. In the event of dispute of an invoice, the customer will have to formulate his observations at the latest within 3 days of its reception, the postmark being taken as proof. After this period, no claim will be accepted. In the event of unfulfilled commitments or the return of unpaid bills, the cost of bank, agios, correspondence and stamp, as well as litigation costs and legal proceedings will be borne by the client who undertakes to do so. In case of dispute, only the courts of PARIS will be competent, including in case of plurality of defendant and warranty.